Out with the old and in with the NEW! 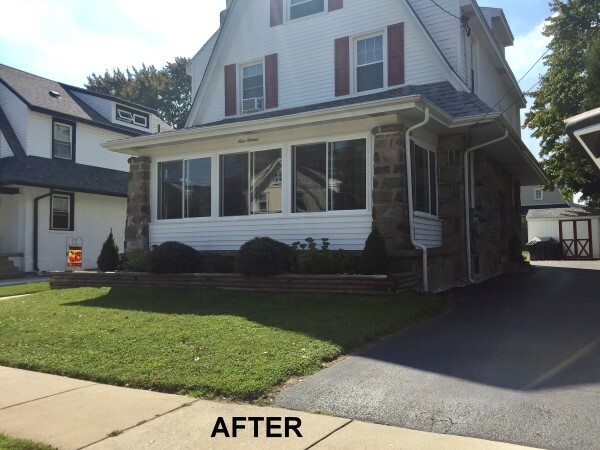 This project was in Drexel Hill and involved replacing the customer's windows. 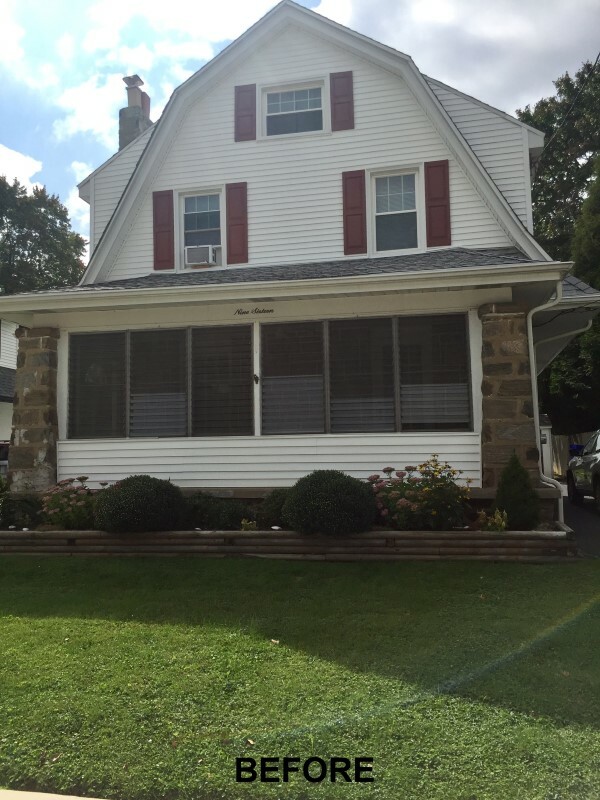 There windows were replaced with top quality Okna Replacement Windows. 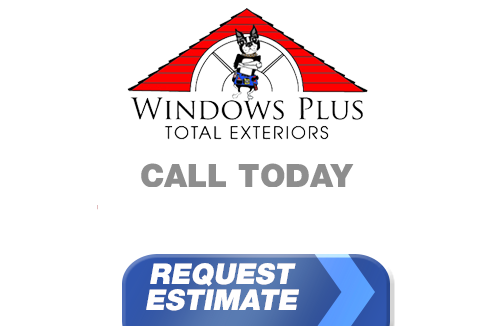 If you need a Drexel Hill, PA window replacement professional, call Windows Plus today at 610-572-4733 or complete our online request form.